Sudan, the third largest country in Africa, has an estimated 9.3 million Internet users as of 2016 — about 25% of its entire population. Needless to say, it’s quite clear that Sudan is not an African nation struggling to stay connected, which is why the startup community here has a different focus – health. The United Nations’ Office for the Coordination of Humanitarian Affairs released a bulletin last August revealing that nearly 2 million Sudanese children under the age of five are chronically malnourished. Another 1 million of these children also suffer from acute malnutrition, with 550,000 of them and at the risk of death.This serious health issue is why Sudan’s creatives and entrepreneurs are focusing on creating products and services that will help save lives. SudaMed, headquartered in Khartoum, is Sudan’s first online health directory, and one of the most well-known medical startups in the country. Founded in 2012 by entrepreneur Mazin Khalil, SudaMed is a social entrepreneurship company that uses 70% of its profits to build free health centers and schools. Khalil, a former doctor, is familiar with the scenarios of malnutrition in Sudan. “I knew how hard it was to get information in Sudan,” Khalil states in a post from The Wall Street Journal. With SudaMed, Sudanese citizens can easily search for a list of clinics and hospitals and find out their locations and opening times. Healthcare companies listed on SudaMed have the option to pay for extra information to be added on their listing, such as a list of their doctors, or a list of available drugs for pharmacies. Smart Care is another startup focusing on the medical and healthcare field. Smart Care develops advanced systems for the healthcare industry. Its complete hospital management system manages multiple hospitals in a high-tech, paperless process. Founded in 2006 by Ramis Hashim, SmartCare also invents new technologies to provide better healthcare services fit for Sudanese citizens. Outside organizations are also taking notice of the talent in Sudan. Get In The Ring, a global nonprofit that helps thousands of startups, held a startup event in Khartoum where entrepreneurs do one-on-one pitch battles in a competition to win funding. 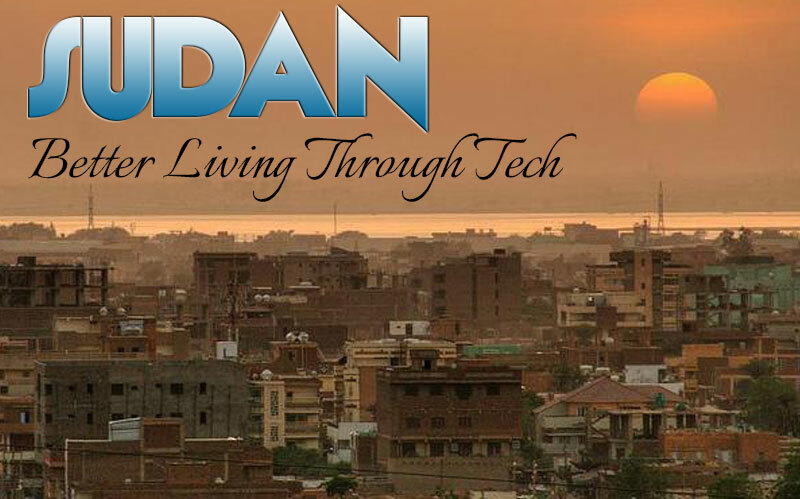 Not only is this giving Sudanese entrepreneurs a stage to showcase their potential projects, but it also serves as a proof of how vibrant the startup community is in Sudan. Sudan’s startups, along with the country’s booming economy, serve as fertile ground for creatives and entrepreneurs. The world can definitely expect more innovation to rise from this country in the years to come.